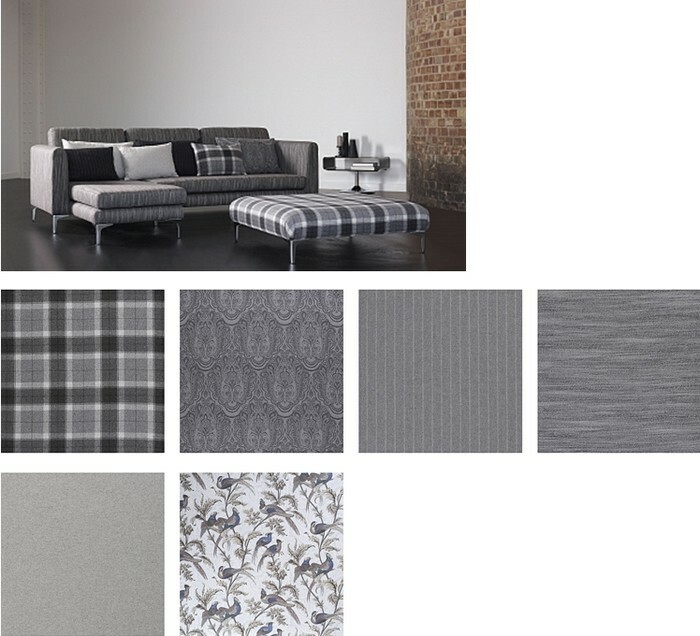 Everything Upholstery supply and upholster a range of seating and soft furnishings in a huge range of fabrics and vinyls from Warwick fabrics. 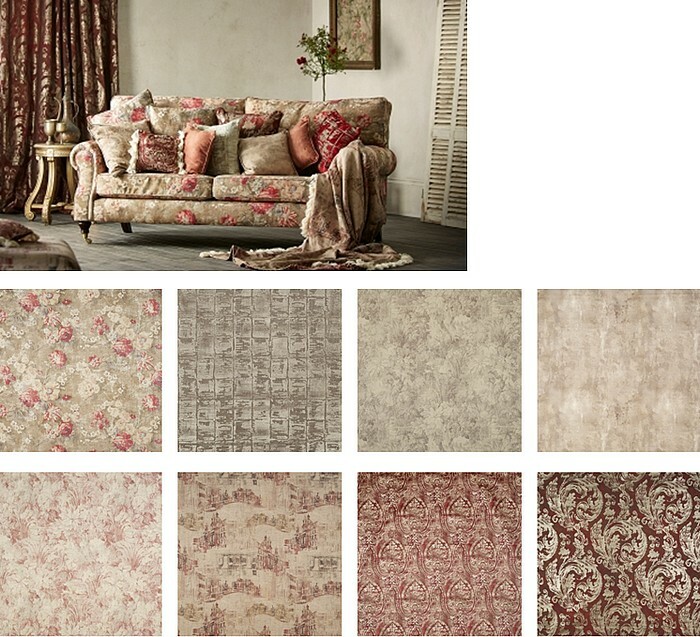 Each range displayed may also be available in a multitude of colourways, so click on the image to view your options. 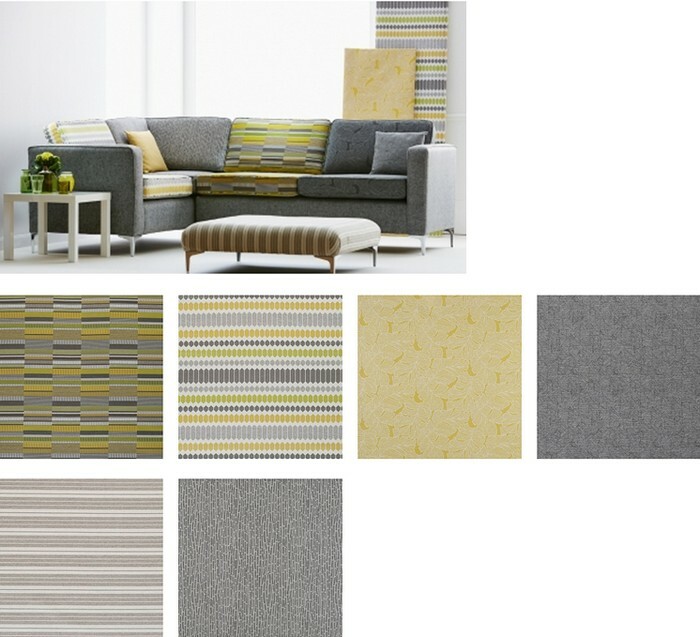 A range of modern textures in a large range of complimentry colours. 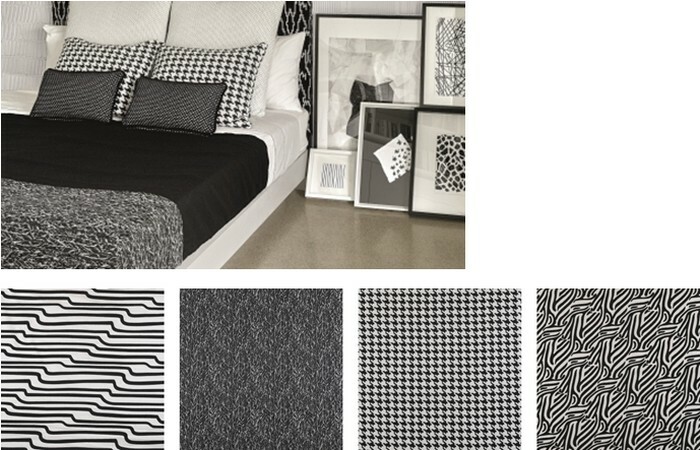 Slick modern patterns in a range of patterns to compliment each other. 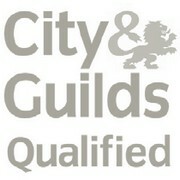 Click on the image to view the full range of colours and styles. 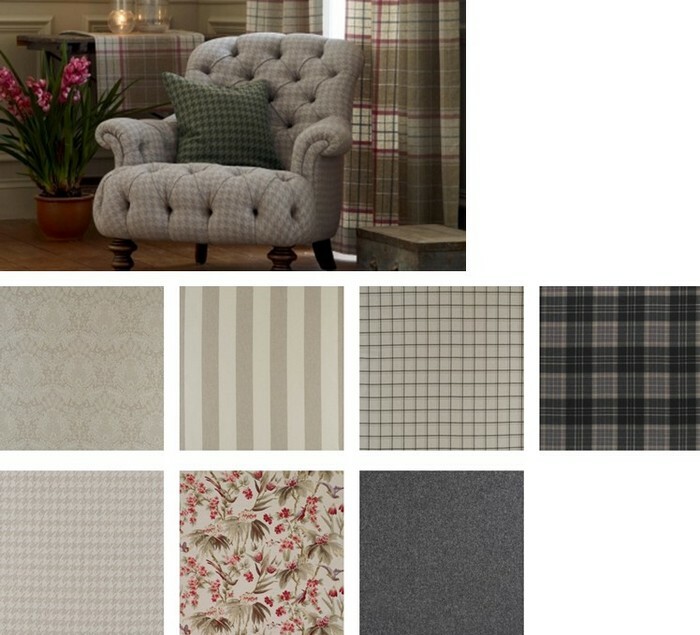 Traditional tartans, checks, stripes and florals in gorgeous muted colours. 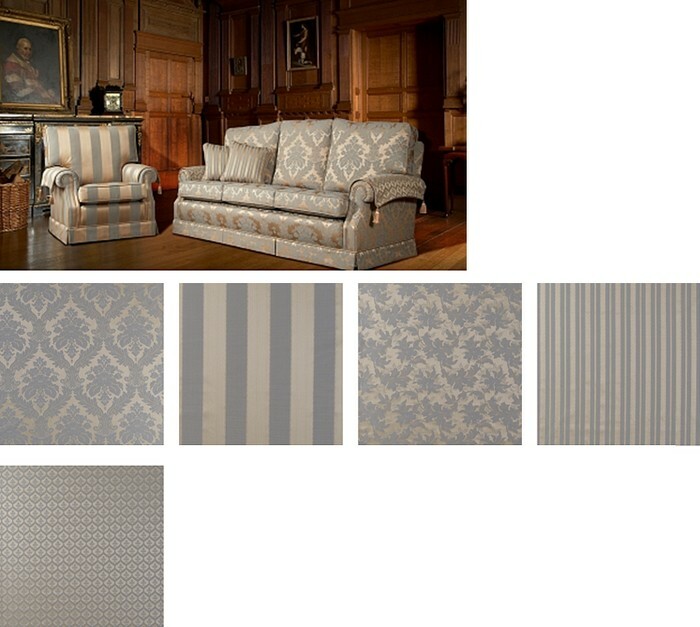 Click on the image to view the full range of colours and patterns. 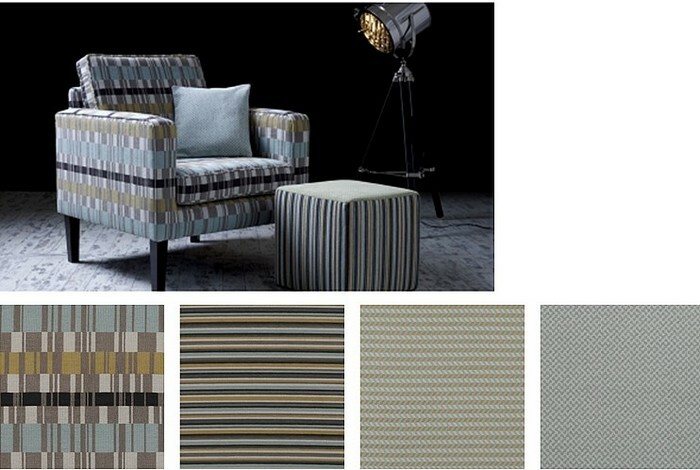 A range of upholstery fabrics which are bang on trend to suit any retro or contemporary decor. 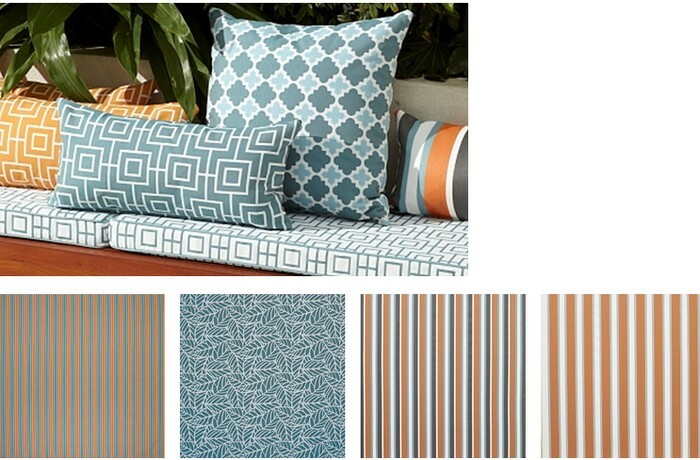 Geometric patterns in a large range of retro colours, great for 70's vintage decor. 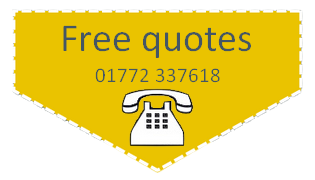 Click on the image to view the full range. 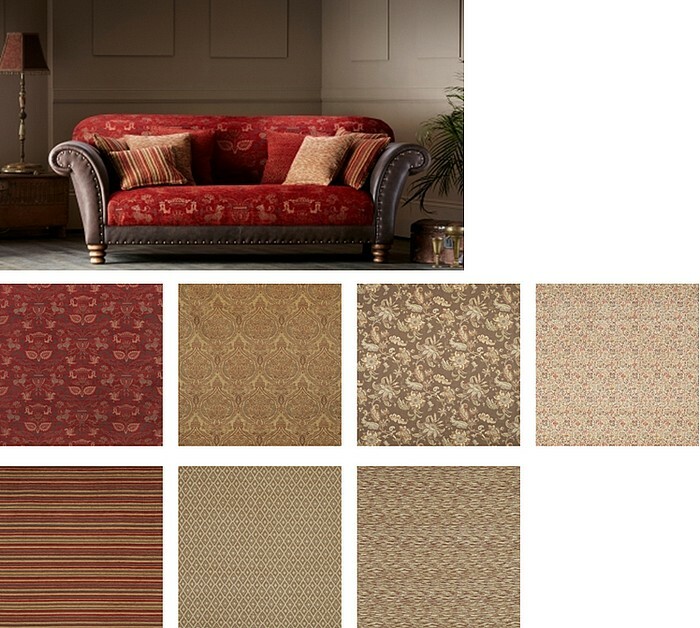 A stunning range of luxury textures and traditional patterns, a versatile collection. 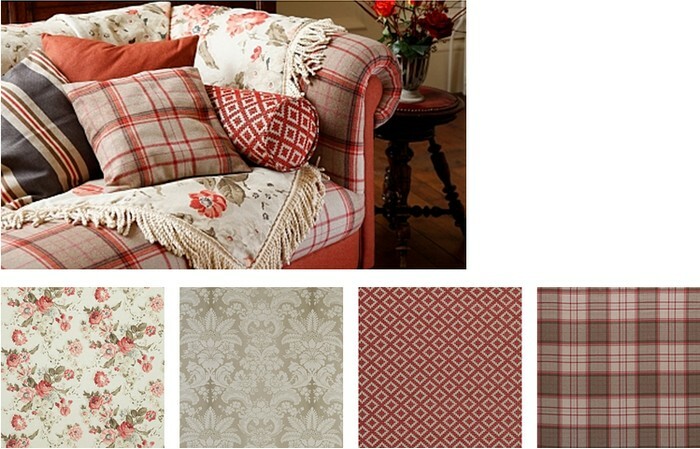 The most stunning collection of country florals, twee patterns and toning plain textures. 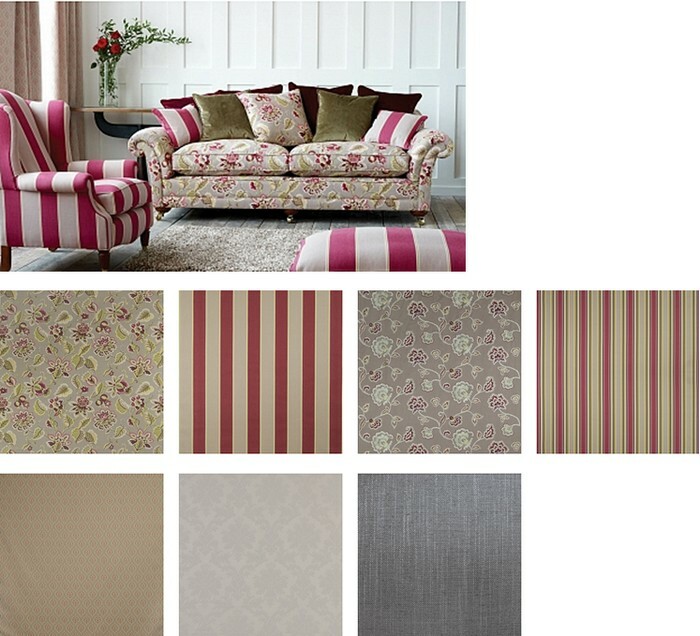 An elegent range of traditional classic patterns and stripes in a lovely range of colours. 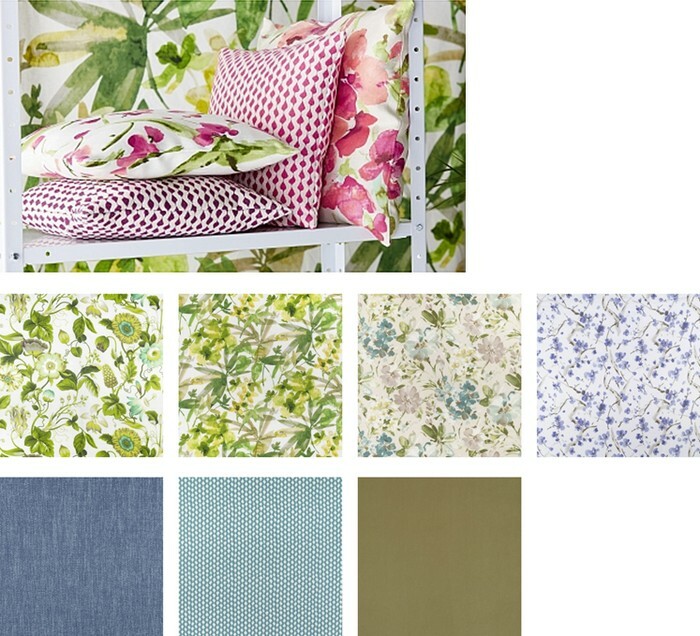 A stunning range of cottage florals and matching plains, offset these against wood floors and chalky wall colours. 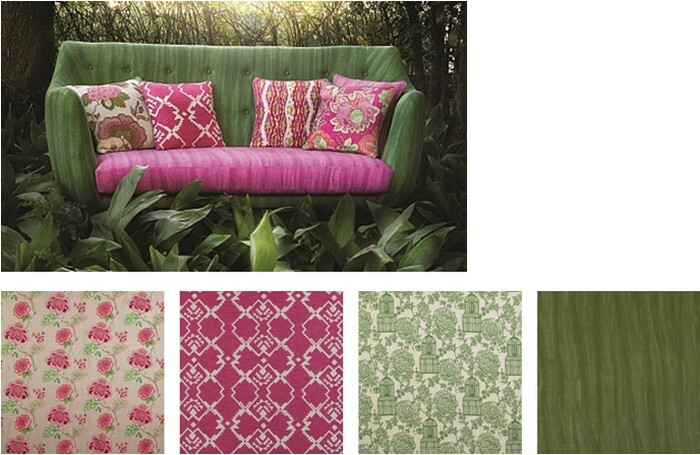 Spruce up your patio garden furniture with these geat range of fresh fabrics. 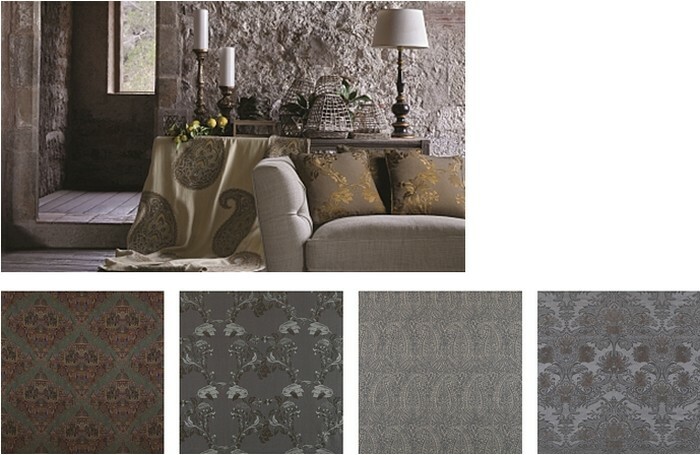 If you're looking for something a little different this range will satisfy your passion for interiors. 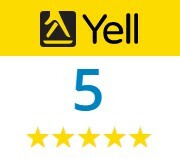 To view the full range click on the image. 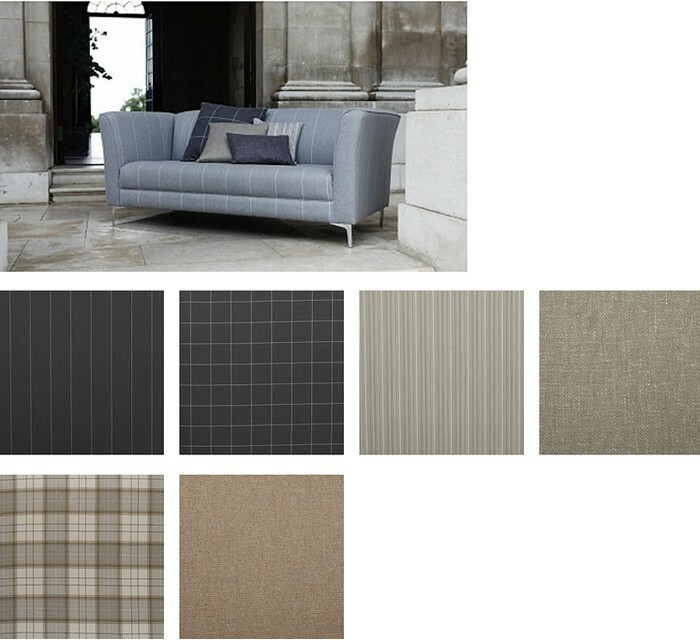 If you're seeking a traditional tartan with a modern twist this will suit your contemporary decor. Chic gentlemens tailoring taken to another level in this upmarket range of fabrics. 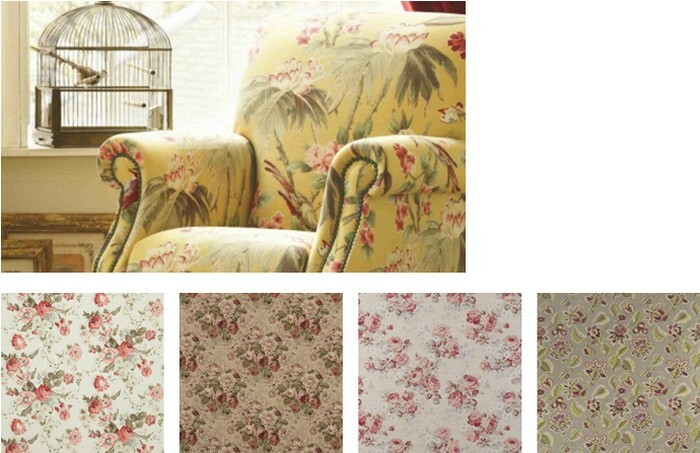 An ecletic range of florals and funky fabrics married together for a really cool look. 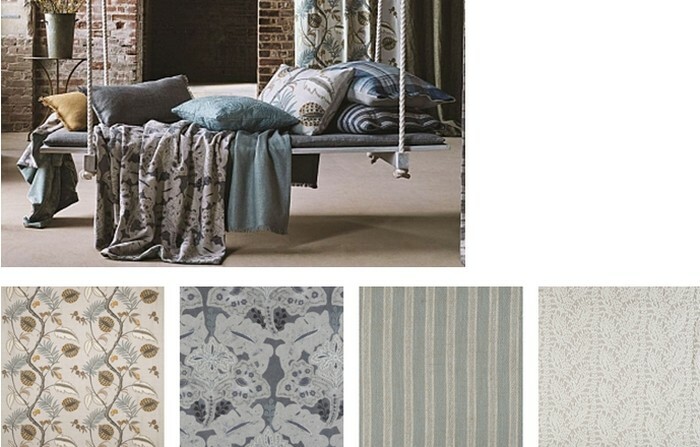 French artisan at its best, fusing a complimentry range of florals, plains and stripes. Why settle for boring high street soft furnishings for your patio when you can stand out with this fab collection of sunshine colours. When you are striving for a bold statement decor look no further than our titanium range. 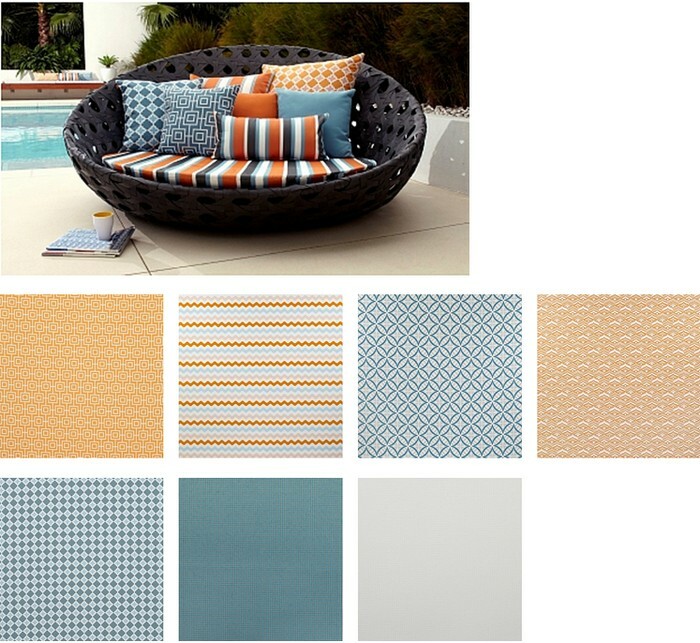 From ticking stripes and modern textures, to tartans and florals. 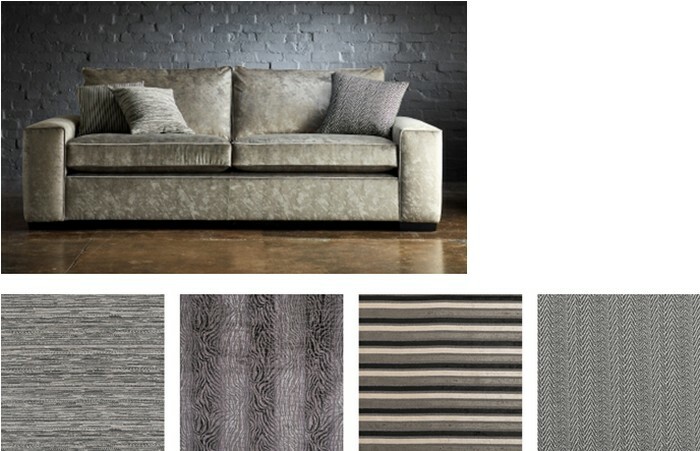 This range has been thoughfully put together to provide a stunning design statement. 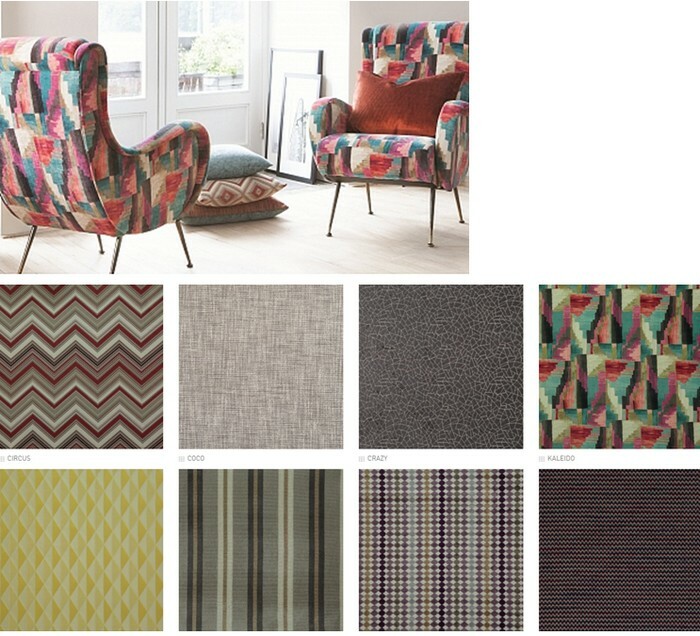 Aztec influences this striking range of bold coloured fabrics, great for modern or traditional style furniture. 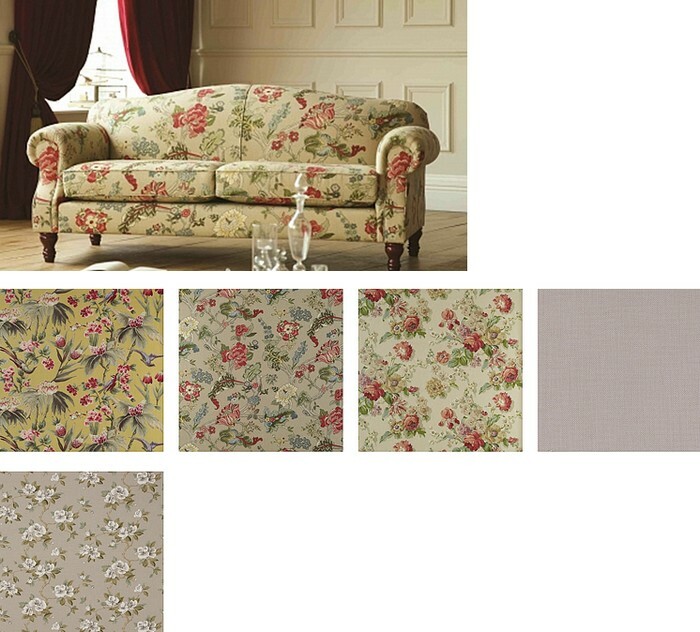 A traditional floral brought up-to-date with a fresh colour palette, and has been tumbled for added softness. 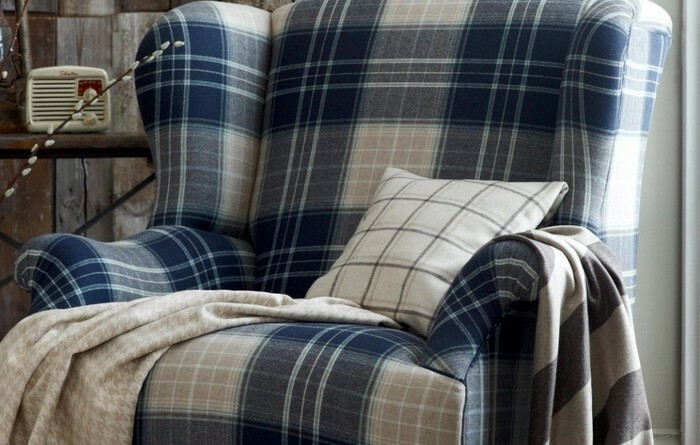 A classic woollen plaid available in 15 different colour ways. 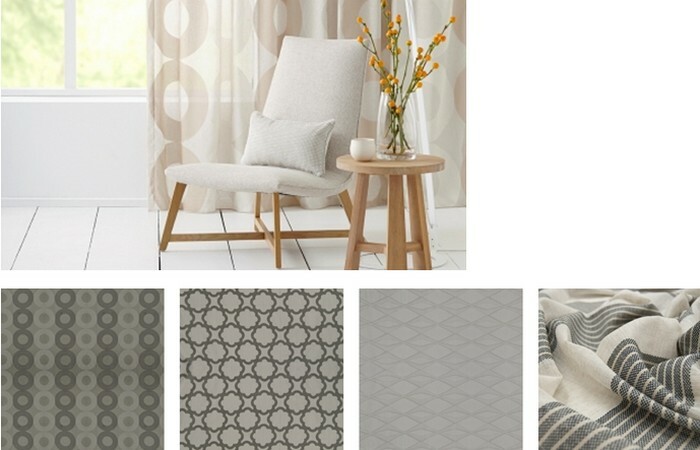 Scandi style fabrics for a peacful relaxing decor in a large range of colours and patterns. 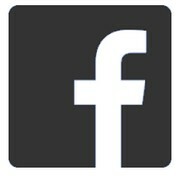 Click on the image to view the full collection. 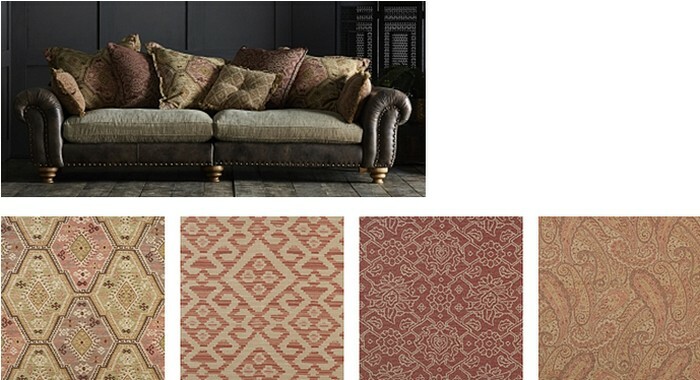 This opulent range of fabrics is influenced by the exotic luxury of indian palaces. An upholstery collection of modern classics. 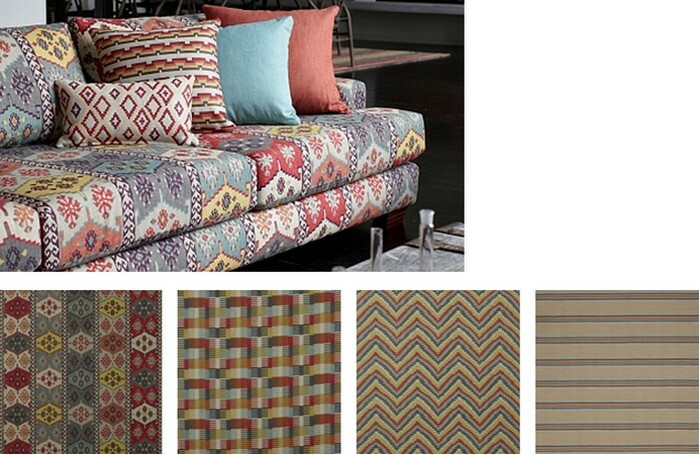 The fabrics take inspiration from antique Persian carpet designs. 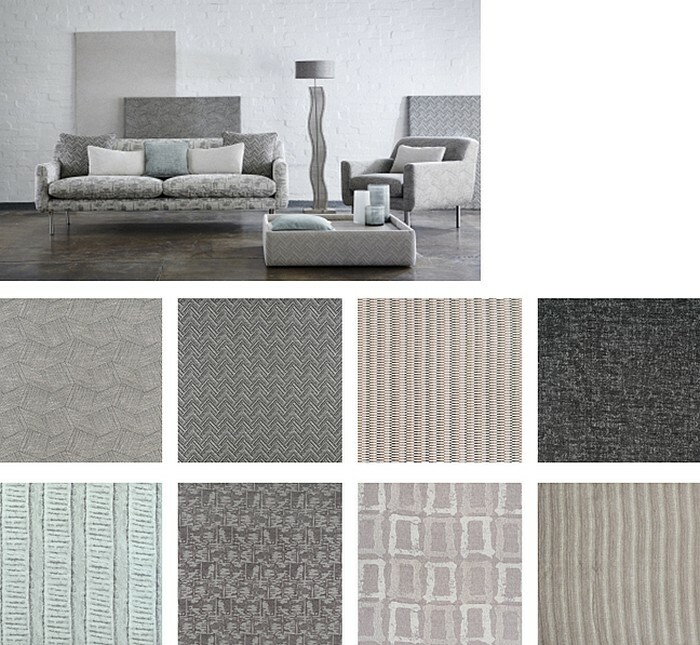 An lovely upholstery collection, offering contemporary designs and soft textures in a palette of striking yet neutral shades. 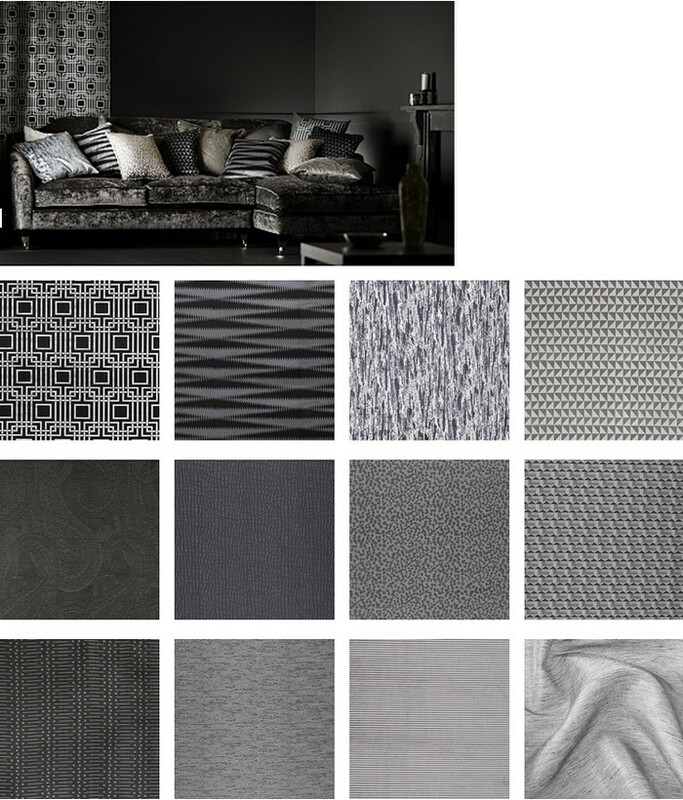 A upmarket range of greys, blacks and whites in a variety of patterns and tonal shades. 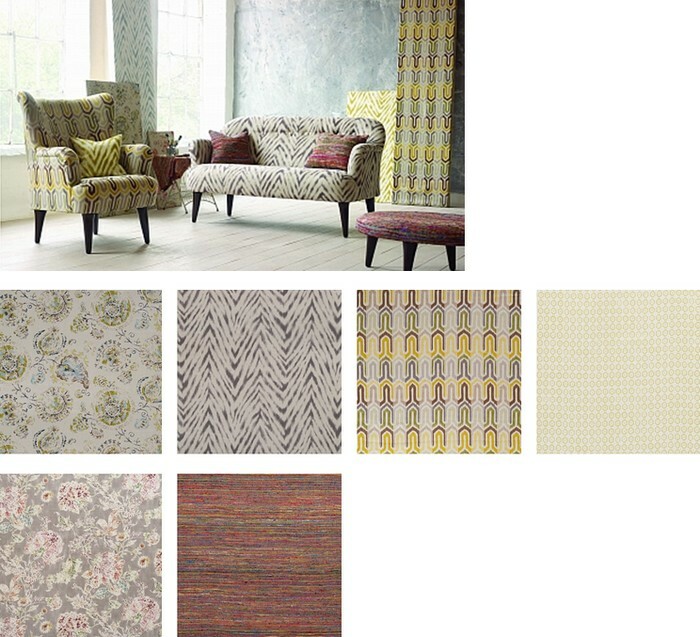 A huge range of patterns and colours which all compliment each other ... Who needs an interior designer! This is retro funky cottage design at its best, traditional and retro teamed together for an updated design. 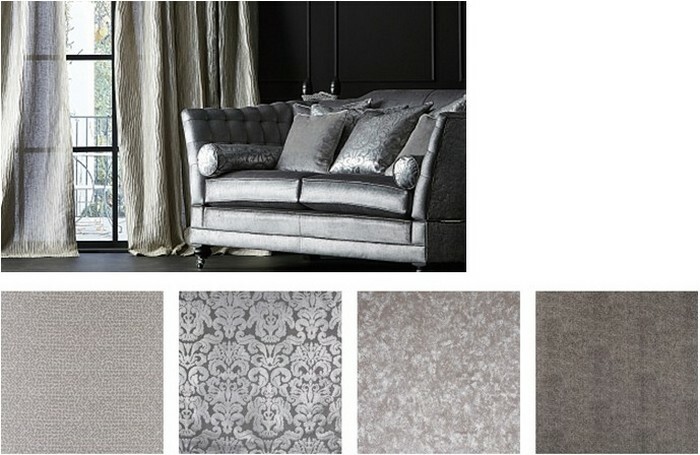 Gorgeous velvets, silks and damasks in a beautiful range of colours and textures.